Size of this preview: 730 × 600 pixels. Other resolutions: 292 × 240 pixels | 903 × 742 pixels. 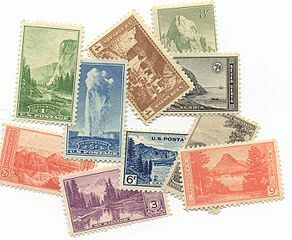 Description: Ten stamps issued by the U.S. Post Office in 1934 in commenoration of the reorganization and expansion of the National Park Service. 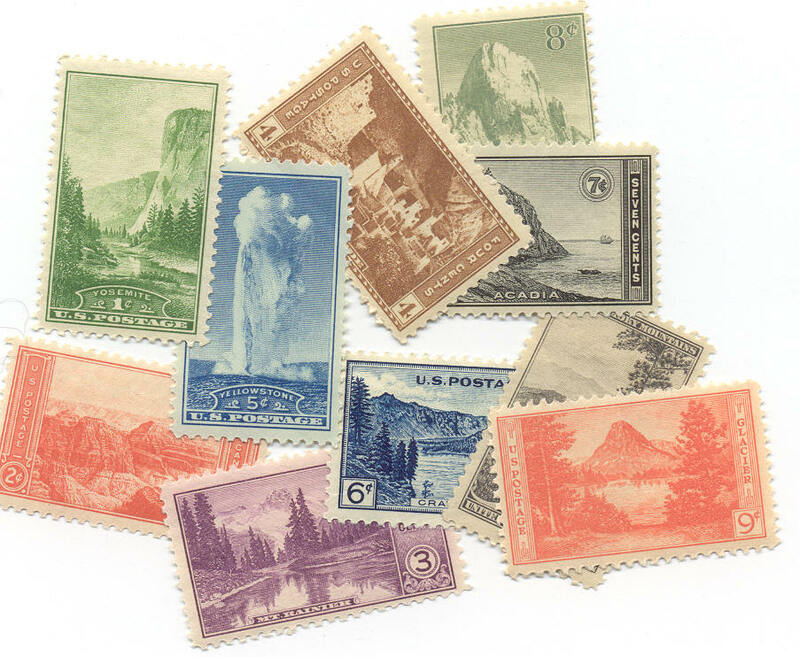 Credit: Scanned my personal collection of stamps.